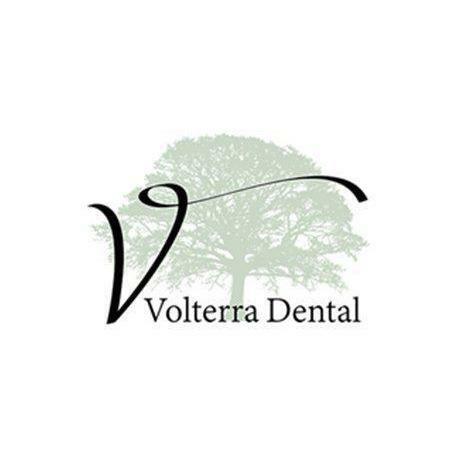 Volterra Dental in Los Alamitos, California, is a general and cosmetic dentistry family practice that places the comfort and convenience of their patients above everything else. They know that time is a valuable commodity, so they offer comprehensive dental services from professional hygiene cleanings to restorative treatments such as dental crowns, root canals, and dental implants. Their cosmetic dentistry treatment menu includes teeth whitening, porcelain veneers, and Invisalign® clear braces. 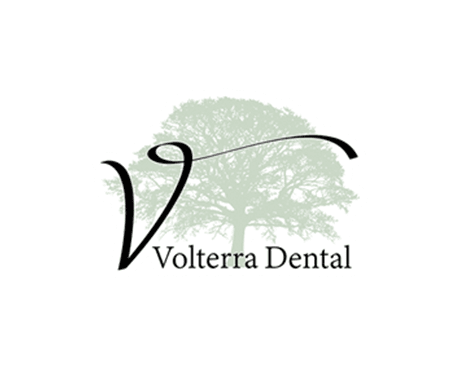 Volterra Dental also offers specialized services such as oral surgery, TMJ and sleep apnea treatment, and same-day dental emergency care, so patients don’t need to waste time traveling from appointment to appointment. For added comfort, they also offer patients dental sedation. The Volterra Dental team of three highly experienced dentists and professional dental staff provide superior dental care using the most advanced technology available. Their goal is to make their patients’ dental experience the best they’ve ever had. Call us today at (562) 247-0172, or book an appointment online.